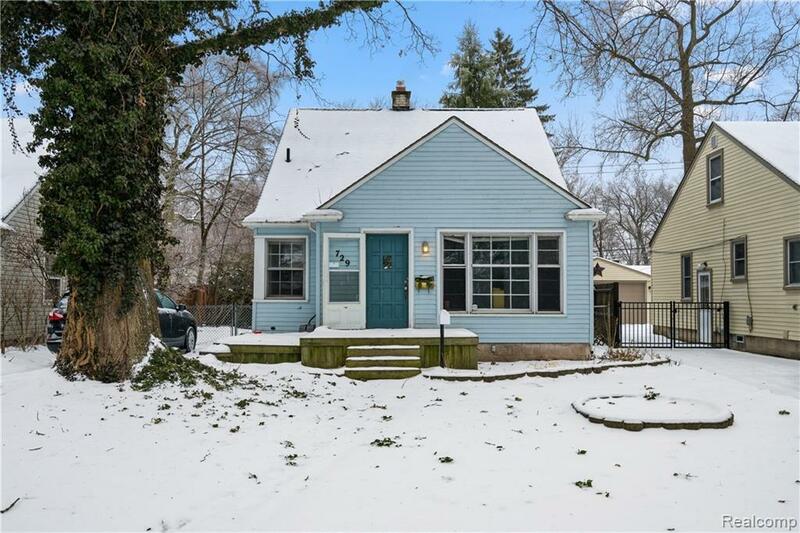 Adorable, quaint Royal Oak bungalow. This home features beautiful original hardwood floors, large fully fenced backyard and partially finished basement with half bath. Second story features loft area and large master bedroom with walk-in closet. Walking distance from desirable Vinsetta Blvd. Newer furnace and roof. Taxes are currently non-homesteaded. Motivated seller!